Rocking The Jersey Rock Showcase at The Saint in Asbury Park on Thursday 3/1! Manchester’s Indie Rock/Modern Blues outfit Wicked Hollow has the tools, talent, and tenacity to make a serious impact not only on the Jersey Rock scene but beyond it. The band is currently in the studio working on new material. Keep an ear out for a new release from Wicked Hollow this year. In the mean time, you can score their Resolution/Revolution EP and “Mexico” single at wickedhollow.com! Don’t miss Wicked Hollow at The Saint in Asbury Park this Thursday 3/1! They’ll make their return to the Jersey Rock Showcase Series along with Above The Moon and newcomer The Skullers! Doors are at 7pm. The show is ages 21+. Admission is FREE and there will be $3 Yuengling specials all night courtesy of Shore Point Distributing. More info on the facebook event page. 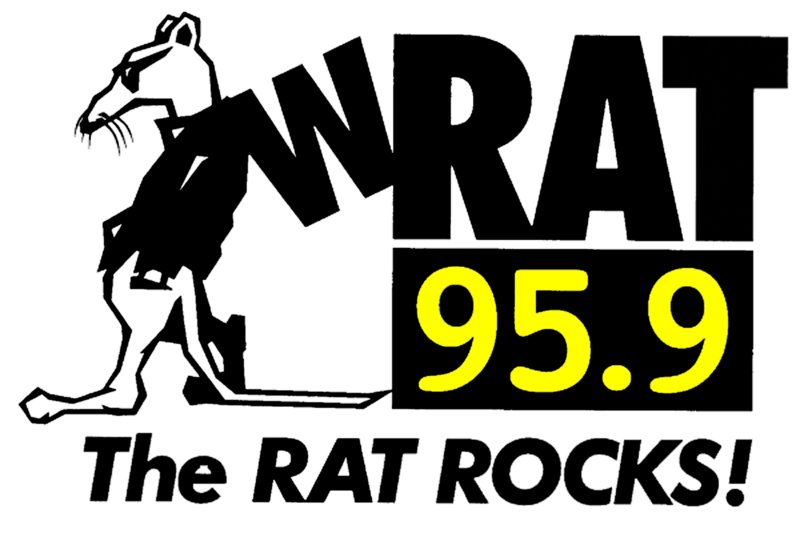 Tune to Jersey Rock on 95.9 The Rat this Wednesday at 11:30 pm to hear a brand new track from Wicked Hollow. Singer Bryan Wood will call in to the show! Beyond their appearance on the Jersey Rock Showcase Series, Wicked Hollow will perform at TechFest 8 at Ocean County Vocational Technical School on 4/18! The all-day music festival is a scholarship fundraiser for Ocean County Vocational Technical School and features a huge lineup across 2 stages. Learn more at techfestmusic.com.